Research has highlighted that a staggering 81.6 per cent of whistleblowers across the not-for-profit, public and private sectors face negative repercussions in the workplace. 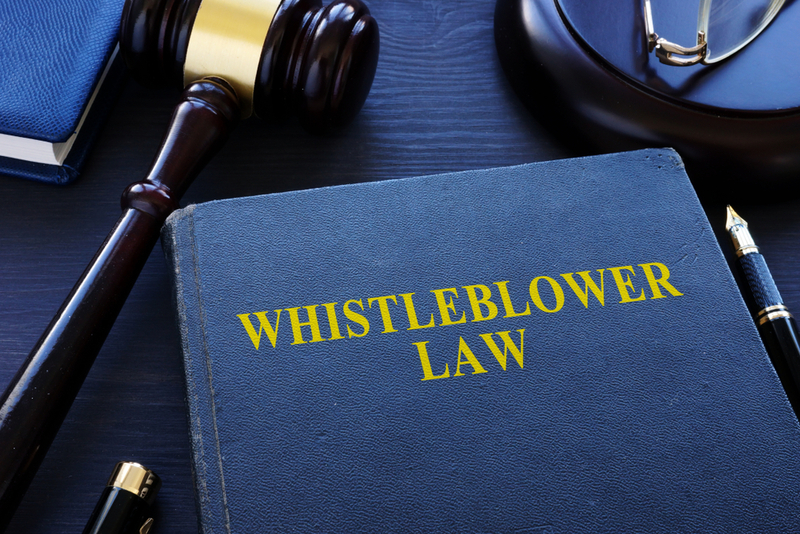 Griffith University’s ‘Whistling While They Work 2’ (WWTW2) report shows how critical whistleblowing is to organisations and society as a means of identifying and rectifying wrongdoing, but found that 42 per cent are treated unfairly for speaking out. The research draws on the experiences of 17,778 individuals across 46 organisations in Australia and New Zealand. It used 8,380 respondents from 10 businesses and not-for-profit organisations to analyse the use and attitudes towards whistleblowers. Manager and governance professionals who dealt with whistleblowing causes agreed that in at least 34 per cent of cases, the whistleblower suffered harassment and direct adverse employment tactics. Despite this, research found there is a broad consensus that reporting suspected wrongdoings is vital to ongoing organisational success. This research comes as the federal government prepares to reactive whistleblowing amendments to the Corruptions Act and federal Independent MPs prepare a new Bill for a national anti-corruption body with whistleblowing protection powers. Governance Institute of Australia is supporting the research project, and will reinforce its 2018 Ethics Index, which found that whistleblower protection is vital to society. The report highlighted new areas for further study, including the influence of the type of alleged wrongdoing on how such cases are managed and the prevalence of the informal, “collateral” impacts of whistleblowers, including stress and isolation. The project is thought to be the largest dataset to have been collected specifically for undertaking whistleblowing research in organisations and is the first to be conducted across the public and private sectors with the same methodology. “These results show us that, while not completely unavoidable, detrimental outcomes are still very much a reality for a worrying percentage of people who come forward against organisational misbehaviour,” Professor Brown said. Assistant Treasurer, Stuart Robert, confirmed that the government plans to introduce new amendments to whistleblower protections as part of the Corporations Act, which will overhaul the rules for big businesses, including banks. Independent MP Cathy McGowan confirmed that a whistleblower protection authority is part of her plan for a new federal anti-corruption body or integrity commission. “Whistleblower protection needs to be understood at a cultural level across every organisation. A robust whistleblowing process that makes employees feel comfortable with reporting wrongdoing is critical to build an ethical culture that supports strong corporate outcomes,” George said.